Looking for a last minute cycle tour that departs within the next few months? 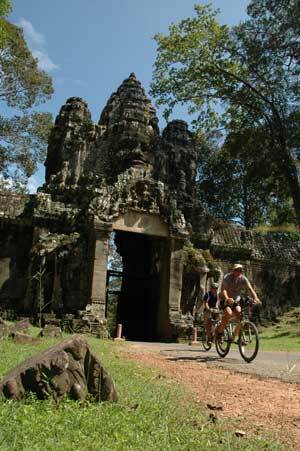 We have an exciting and varied selection of tours that are guaranteed to depart now. Get rolling and join a group TODAY! For full information contact Symbiosis Custom Travel today.